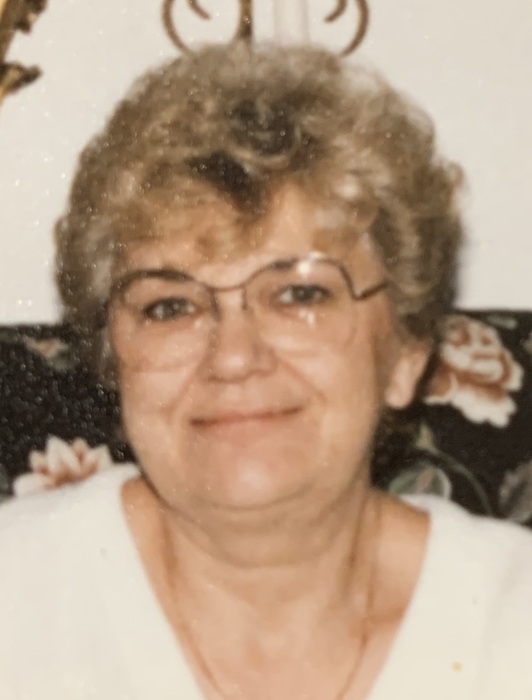 Patricia H. Lange, 82, of Davenport, passed away peacefully Saturday, February 9, 2019 at Clarissa C. Cook Hospice House, Bettendorf surrounded by her family. A time to greet friends and celebrate Pat’s life will be held Wednesday, February 13 from 4 until 7p.m. at the Halligan-McCabe-DeVries Funeral Home, downtown Davenport. Keeping with her wishes, cremation rites have been accorded. In lieu of flowers, memorials may be made to Clarissa C. Cook Hospice House. Patricia Hazel Westphalen was born on March 18, 1936 in Davenport, a daughter of Carl and Artelia Westphalen. She graduated from Davenport High School. Pat worked for Dial Finance and retired from Ford Motor Credit in the early 1990’s. She enjoyed volunteering as a “Pink Lady” at the former Mercy Hospital. Pat had an incredibly generous and loving spirt who adored her grandchildren. She loved bargain hunting, going to auctions, antiquing, and daily shopping trips with her sister, Edith. She also enjoyed growing flowers. Survivors include her children and their spouses: Steven (Joni) Lange, Davenport, Jayne (Robert) Boston, Brooks, Kentucky; granddaughters: Ashley (Joseph) Patterson and Stacey (Jeff) Schebler, all of Iowa City, great-grandsons: Aiden, Elliott, Brody, Noah, and Cole; siblings: Edith Smith, Nellie Van Vooren, Nancy (Gene) Stanger, Carolann (Al) Coster, and Richard (Mary) Westphalen. She was preceded in death by her parents and a sister, Velma Huetter. The Lange family would like to thank Cindy, Julie, and Kramer, her in home hospice caregivers, a special friend, Sheila, and everyone at Clarissa C. Cook Hospice House for the loving and compassionate care they gave to Pat.